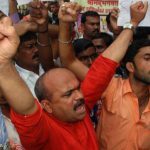 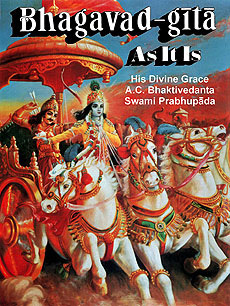 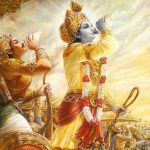 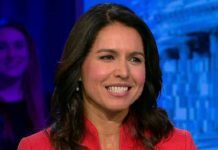 "The prosecutors have filed their appeal in the Tomsk court against the earlier judgment dismissing their plea to ban Bhagavad Gita. 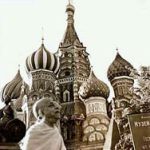 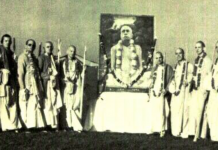 The court has now set March 6 as the date of hearing their plea," Sadhu Priya Das, a key member of the International Society for Krishna Consciousness (Iskcon) told IANS over phone. 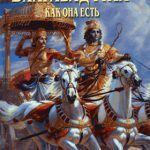 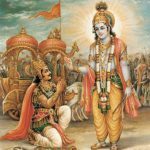 Tomsk region prosecutor general Vasily Voikin, in his appeal, has demanded that a Russian comment included in 'Bhagavad Gita As It Is', the treatise on the Hindu sacred scripture by Iskcon founder A.C. Srila Bhaktivedanta Swami Prabhupada be banned, RIA Novosti quoted his deputy as saying.